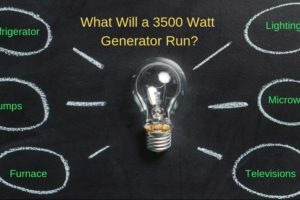 Gone are the days when your only option for a backup power supply was a huge conventional generator. 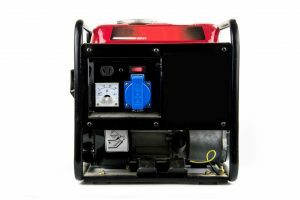 Today, you can rely on smaller and lighter equipment like the Westinghouse iGen2200 Portable Inverter Generator. This small, yet efficient inverter generator supplies the on-demand power that your electronic devices need. It is even less expensive and safer for your sensitive gadgets. It includes features that are at par with the most expensive brands on the market, increasing its value for money. 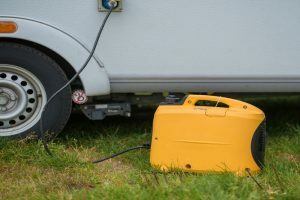 Great for household use, camping sites, and tailgating, this inverter generator is surely an essential power supply back up. Unlike other brands, it has two 5V USB ports where you can plug in your electronic devices like tablet and smartphones. For bigger appliances, plug them into the 120V duplex outlet. 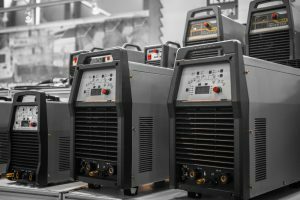 The maximum capacity of this equipment is 2,200 watts while its rate watts is 1,800. 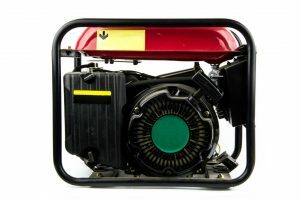 To make this model even a better choice for night use, the manufacturer makes sure that it operates quietly at 50% load. This is all thanks to the mufflers and cooling fans that reduce the noise while the equipment is on. 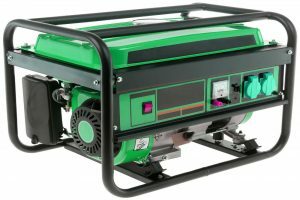 Aside from this, it also maximizes the fuel efficiency that no traditional generator can do. 1.2 gallon of fuel can run as long as 10 hours at 25% load. 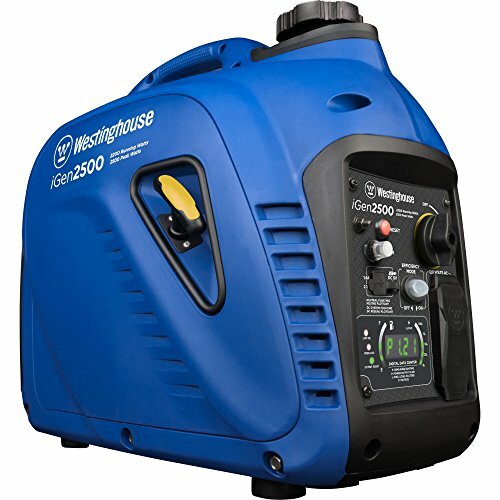 The Westinghouse iGen2200 Portable Inverter Generator is an inexpensive brand that can compete with the advanced features of the leading models on the market. It is not hard on the pocket, yet it is very dependable, providing good value for your money. 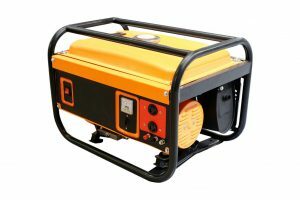 If you are looking for a power supply backup for emergency purposes, camping, or boating, this is surely the model to consider. The manufacturer itself is a reliable brand that has been providing ways for the world to have an efficient power supply. They have been doing this for a century, offering innovative technology that makes life easier. True enough, you will see that this particular model reflects their tradition of excellence. 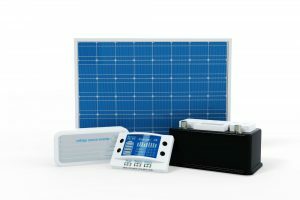 Though it is small, it can consistently provide 1,800 watts of power to your home appliances or outdoor electronics. Meanwhile, the highest power capacity it can give at peak level is 2,200 watts. Both the peak and rate wattages are higher than other brands offered at the same price. 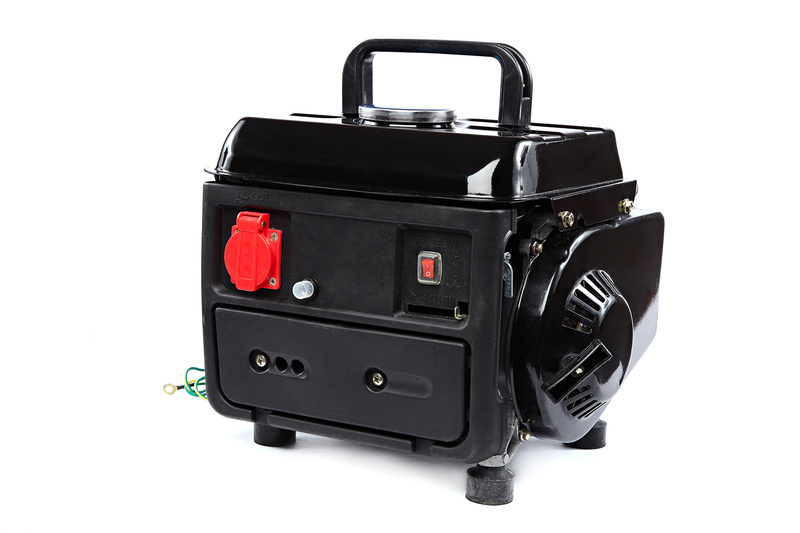 As with other inverter generators, this model is sure to prevent your sensitive electronics from being damaged. The energy it produces is less than 3% THD, which is a measurement considered to be safe. In fact, it will work almost like your outlet output at home. Charging your smartphones and tablets is easier with this model, thanks to its 5V USB ports. Meanwhile, you can also power up your small fridge or lamps during an outage by plugging them into the 120V AC duplex outlet. It has a low-oil shutoff as well as overload prevention feature to protect the circuit, too. Another thing that you will like about this model is its quietness while operating at 50% load. The noise is even lower than the average conversation, making it ideal for nighttime use or for places where you don’t want to disturb anyone. 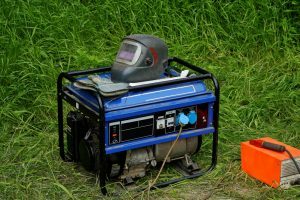 Should you the power interruption take longer than expected, fill the 1.2-gallon tank and run the inverter generator at a 25% load. This should provide you enough power for 10 hours. This model is highly rated for its price and features, but it comes with some drawbacks. Running it at full load means enduring the loud noise it creates. If you want to keep it silent, you should settle for running it at half load. Aside from this, many have observed that the customer service of the manufacturer is not friendly. They won’t come to your house to repair your broken inverter generator. Instead, you have to bring the equipment all the way to their nearest centers, which are very few. 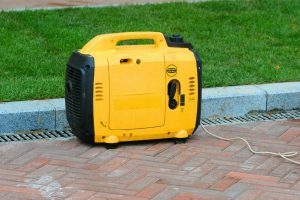 Nevertheless, the Westinghouse iGen2200 Portable Inverter Generator is still a great choice for home and outdoor use. It is efficient as long as you know how to take good care of it. With its inexpensive price, you will find it worth it.